TRANSWEL addresses one of the most important and controversial issues in the European Union today: the social rights of EU citizens from the new EU member states who move to live and/or work in the old member states. Anna Amelina is a Professor at the Brandenburg University of Technology Cottbus-Senftenberg and holds the Chair of Intercultural Studies. 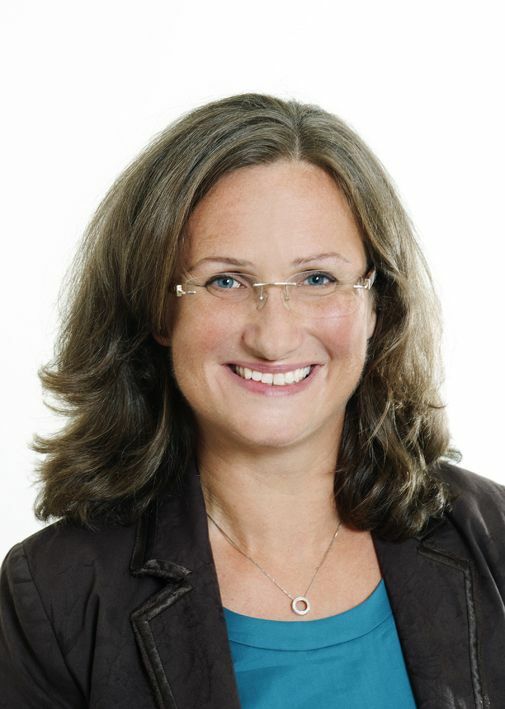 She is the Project Lead of TRANSWEL and the Principle Investigator of the German team. Her research areas include transnational studies, sociology of migration, sociology of social inequalities, gender and interectional studies and cultural sociology. Her research focuses on three particular areas. The first area ‘migration, welfare and cross-border social protection’ addresses challenges of welfare sociology form a transnational perspective. The second area ‘cross-border inequalities and intersectionality’ deals with unequal distirbution of life chances across borders, in particular, in the context of migration and mobility processes. The third area ‘migration and social transformation in Europe’ analyzes the interplay of new migration patterns and new forms of social inequality. Her methodological expertise lies in new forms of research strategies which consequently utilize the cross-border perspective. Emma Carmel is a Senior Lecturer at the Department of Social and Policy Sciences, University of Bath and the Principle Investigator of the British team. She investigates the social and political dynamics of public policy governance, and has three main areas of research. First, theorising governance analysis, and applying this approach to explain public policy and public services developments in the EU and UK. Second, she undertakes work explaining migration governance in the European Union, with particular emphasis on labour migration and social rights. Third, she is developing a new strand of research on the role of expertise and knowledge in shaping the political sociology of the European Union. 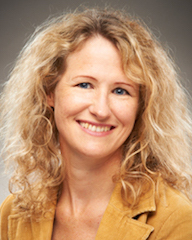 Emma has particular methodological expertise in qualitative comparative research. My main current research project is TRANSWEL, a 3 year cross-national study of the way the welfare and social rights of migrants from within the EU are regulated and experienced transnationally. 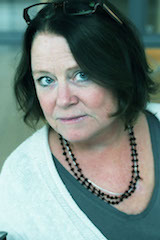 Ann Runfors is Associate Professor and Senior Lecturer in Ethnology at the School of Historical and Contemporary Studies, Södertörn University, Sweden. She is the Principle Investigator of the Swedish team. Her main fields of research are migration, transnationalism, place and belonging, medical humanities and working life & welfare. Methods include ethnography, cultural analysis and discourse analysis. Since the early 1990s she has conducted research on international migration and ethnic relations, including a number of projects on how employees in welfare institutions deal with immigration and diversity. Besides of TRANSWEL, she is also invlived in a medical humanities project on Genetics, Body and Society. For the last few years she has been working on developing the transnational theoretical perspective together with Professor emeritus Nina Glick Schiller and Professor Maja Povrzanovic Frykman and is also a member of the Swedish research network on transnationalism and diaspora lead by Professor Erik Olsson. Elisabeth Scheibelhofer is an Associate Professor in Sociology at the Department for Social Sciences, University of Vienna. She is also the Principle Investigator of the Austrian team. Her works focus on migration, mobility and qualitative methods. Research interests include more specifically migration and mobility of EU migrants within and outside of the EU, refugee studies and the experiences of migrants living in Austria. Publications and research cover questions of interpretive methods in migration and mobility contexts such as in-depth interviews, participant observation and qualitative network analysis. She was the initiator and first chair of the Research network 35, “Sociology of Migration” within the European Sociological Association. Currently, she is part of the editorial board of the journal “Oesterreichische Zeitschrift fuer Soziologie” (Springer).